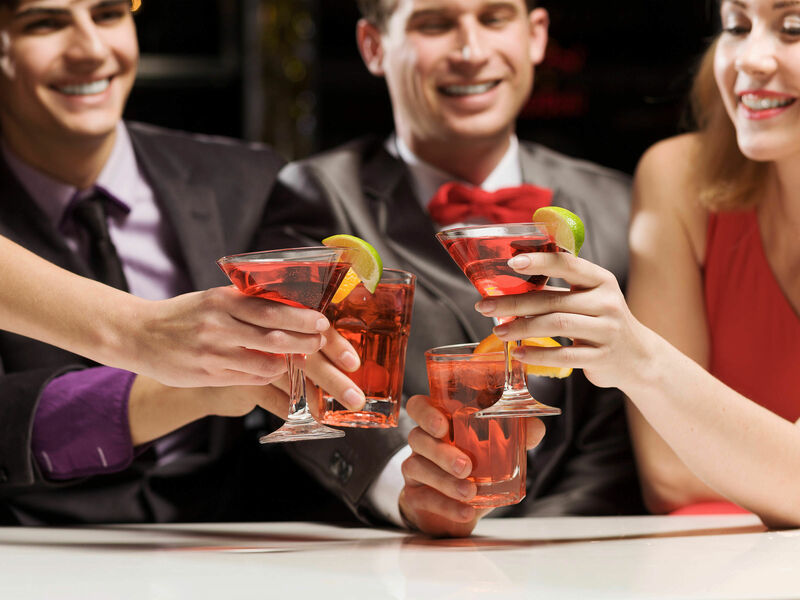 A hugely popular activity for teams to enjoy, the cocktail making team building experience is tried and tested to be a motivational team building activity. 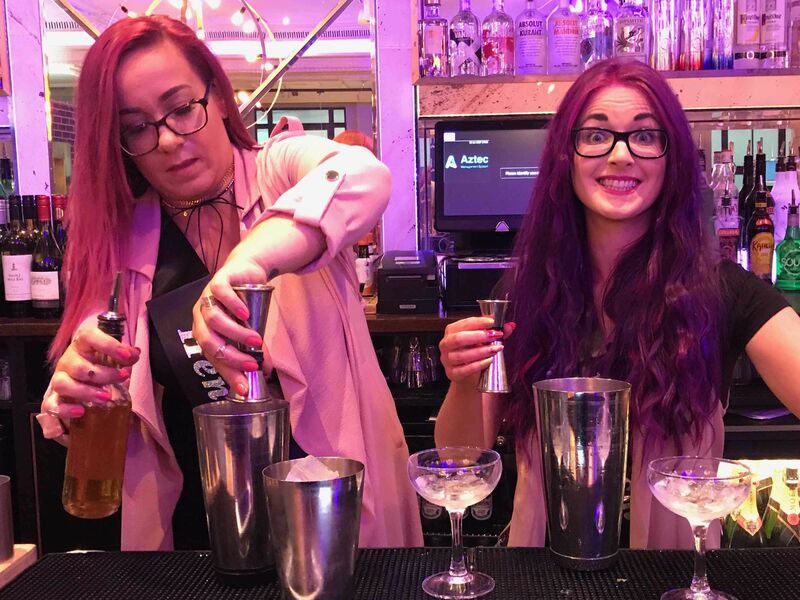 One that everyone can get involved with, this cocktail masterclass will let you and the team learn the basic skills of mixology in a vibrant and lively environment. No matter what city you choose, you’ll be presented with a class that includes everything you need to make some thirst-quenching drinks from scratch, with everyone getting a turn behind the bar to show off their new skills. If you’re looking for a classic team away day that’s sure to be effective, look no further than cocktail making. 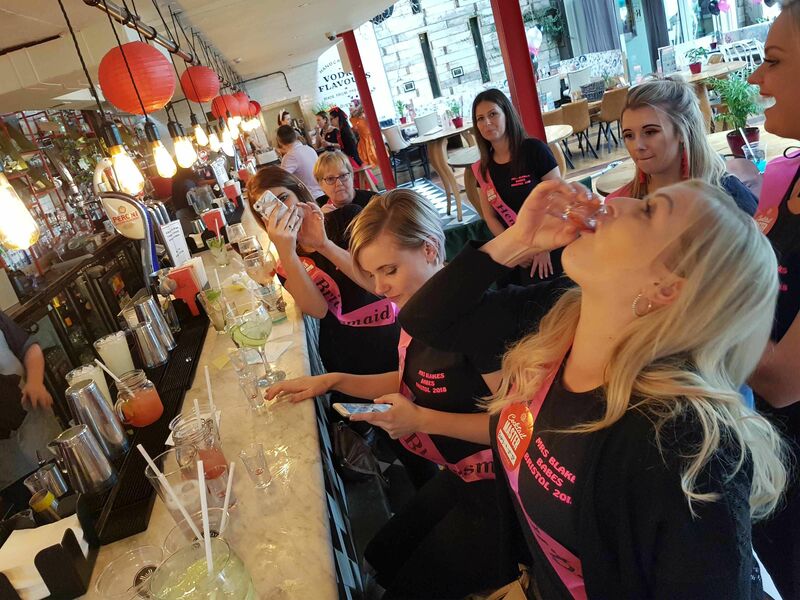 Reviews of cocktail making team building across the UK will prove that this team event is a successful way to either bring the team closer together, or reward the team with something a little more fun. As an ice breaker activity, you’ll have the chance to bring together the team is a non-formal environment, with a bartender leading the whole masterclass so you can get involved too. All the bar tools and utensils are included in the team building experience, and everyone will get a chance to learn how to use them to make some delicious drinks behind the bar. One by one, each of your team members will make cocktails, taste testing a few on the way we’re sure! To make sure everyone can get stuck in, you can also choose between cocktails or mocktails for the non-drinkers amongst you. The cocktail making team building takes place in a space exclusive to your team, so you won’t need to share with other people and can enjoy the experience as a team. We had a great time thank you so much – the cocktail making was brilliant and so were the nibbles! The quiz was also such good fun! I have a bit of a headache this morning but I’m sure I am not the only one!! Thank you, I will certainly recommend you guys! All went well. The guy who did the masterclass was good, and the food was ok to good – suited the event. Overall we had a great evening. We had a great time. The venue were amazing and we were very well looked after. The cocktail making was probably the highlight - it was great and I totally was not aware (I'm not sure if you were) that we had a table downstairs for afterwards with food being brought out to us, included in the price! So that was a lovely surprise and the guys who did the cocktail making were really superb. The event went really well, it was well organised and everyone enjoyed the event. Booking system with yourselves was very easy and simple which is positive. Yes all went very well and most people gave very good feedback at the venue and on Trip Advisor. The event was a total SUCCESS! Everything was great and everyone had an amazing time. It all when really well and we had a lot of fun. I can confirm that the cocktail making was a huge success, my colleague said he was extremely happy with the evening and that everything ran very smoothly. He also said the food was great. Thanks again for all your help in organising, it really was appreciated.